I'm not much of a Halloween celebrating gal because I don't even like watching scary movies. I'm too frighten that i'll get nightmares. But I did watch Chucky at the age of 7 because my dad was watching tv and I wanted to hang out with him....little did I know I'll be watching a movie about an evil doll...and I could have left halfway but I couldn't because I wanted to know how to destroy the doll at the end. After that movie I threw my cabbage patch kid into the toy room and pushed a chair against the door. 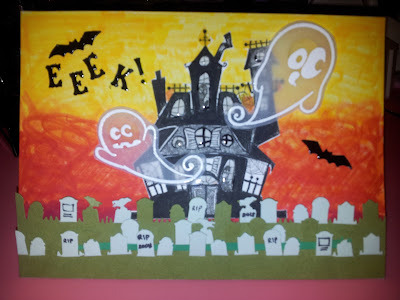 However, Halloween is coming up and I decided I should make a card this year as I've bought some supplies and stamps from the last two years. Here is my first ever Halloween card. 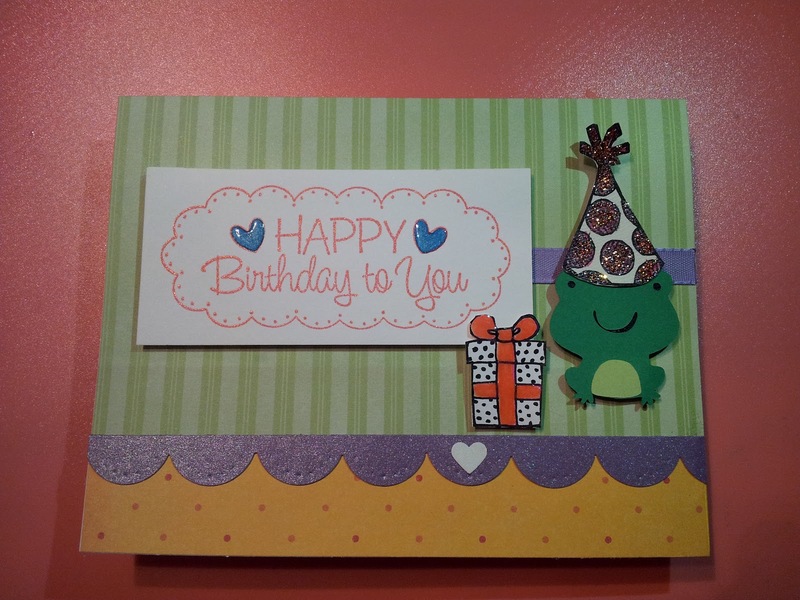 Finally my card for Pea has arrived. Now that now Pea has it I can post about it! I've been itching to write this post because I love this card! Tsukineko Rocket Red ink and my new Cricut machine for the candy and the sentiment. 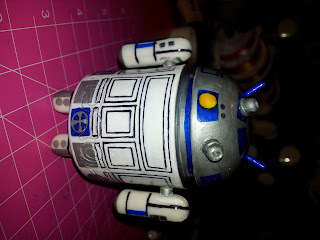 Apparently someone already thought an android R2D2 as part of an ad for the DIY figures I think. That one is cute and has personality. 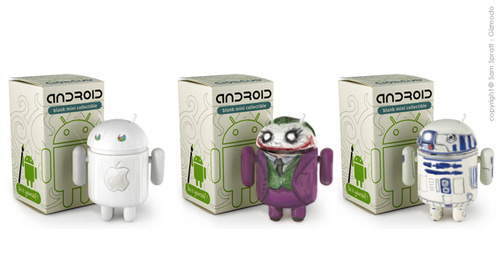 I thought mini Android figures were super cute. And ever since I got my first android phone I've never gone back. 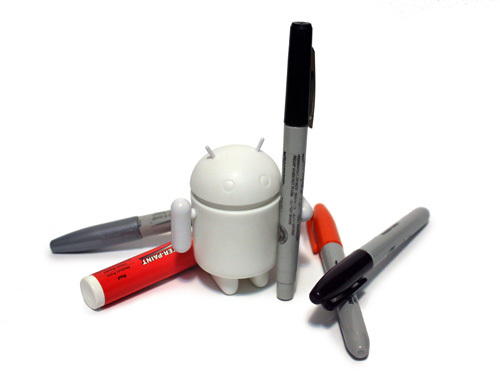 I'm an Android girl...not into the Apple Fad. 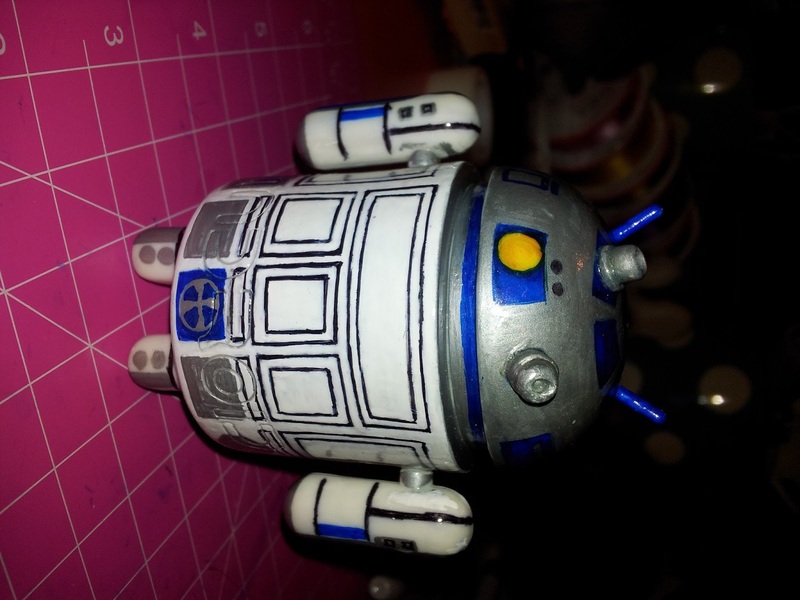 I really wanted an android figure that was not mass produced. 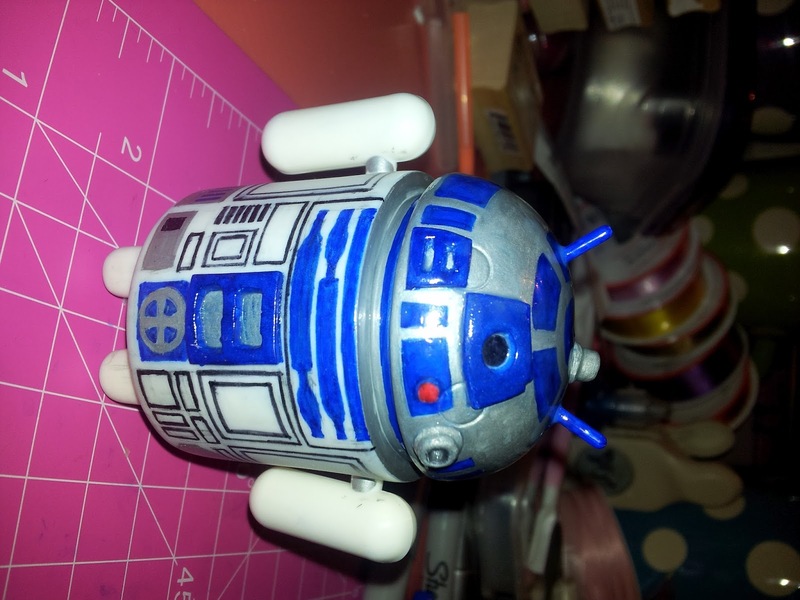 So I got a plain white android figure and started working. My new glazed pendants have dried! These are made from cute Japanese prints. I picked them because they are symbols of Luck and we all need some of that once in a while. with the most awesome Birthday Stamp that I own. 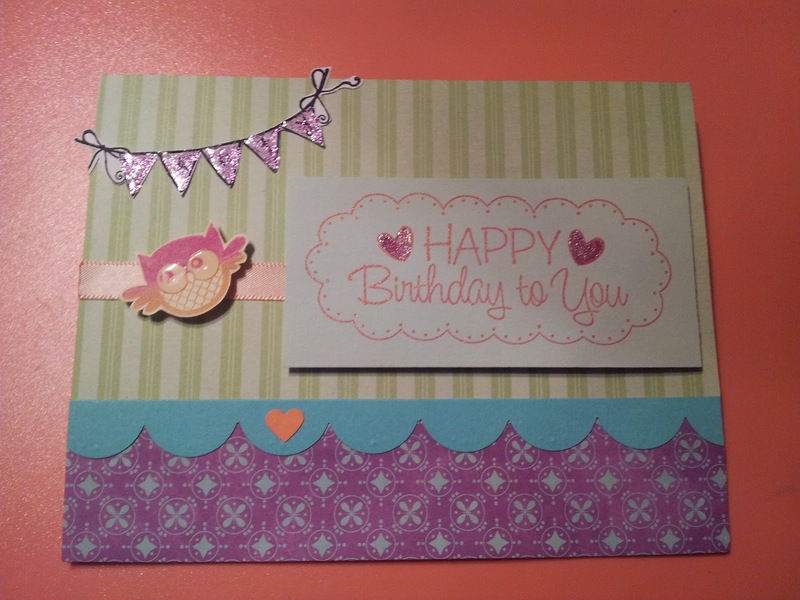 This one uses a cute owl stamp. 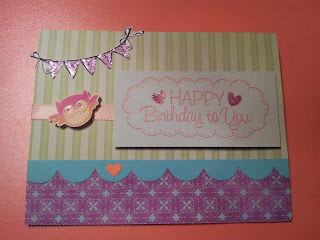 I love making Birthday cards because they always come in handy. 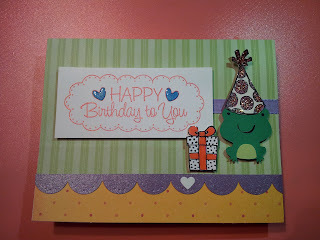 I used the frogs I made from the "create a critter" cartridge. They were a bit of a pain to make because they were so small and left bits of fluff all over my cutting mat, but they look cuter when they are tiny. Don't you agree? 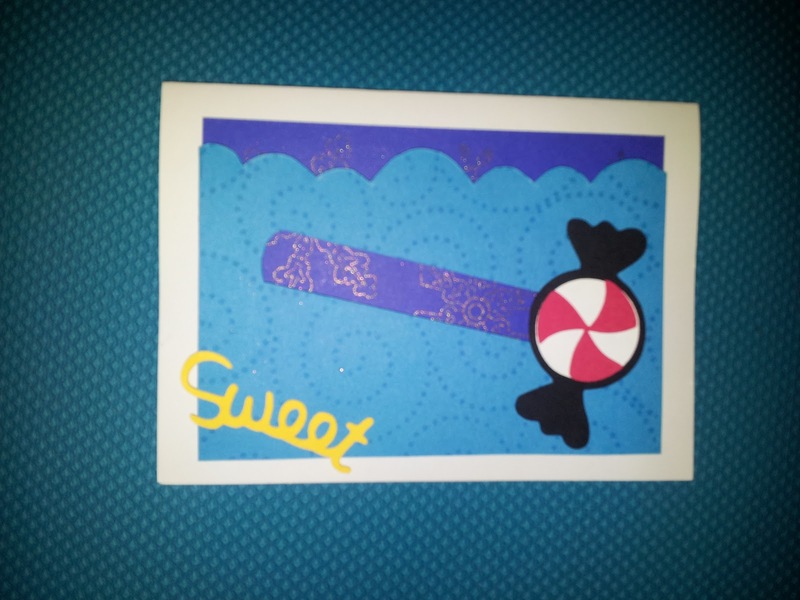 and decided to make a series of cards with that sentiment. 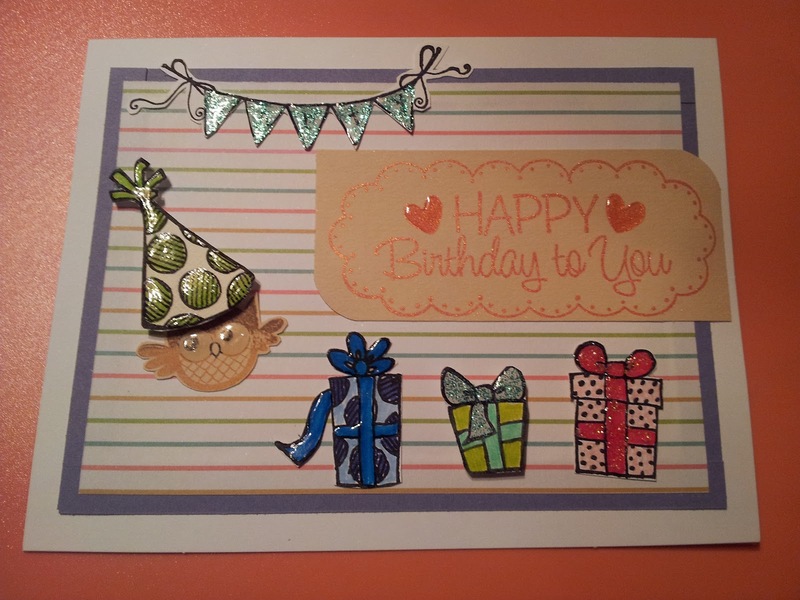 I just love how it works with cute card designs and I can color the hearts any color. 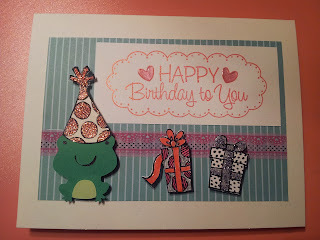 I will be making more cards with that Birthday Stamp very soon!